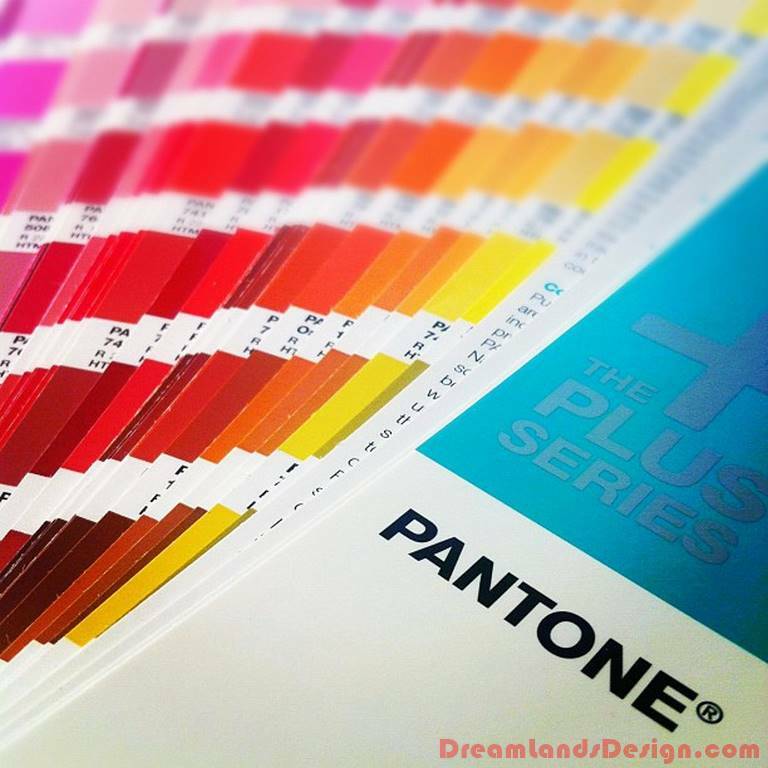 Once again the peeps at Pantone have deemed what the 2012’s color of the year will be. Possibly as an antidote to all the doom and gloom, the color for Named 2012’s Color of the Year is orange or to give it its correct title, Tangerine Tango. This vibrant shade will be gracing everything from fashion to homewares and features editor for Furnish.co.uk, Alexandra Thomas shows you how to make it work in the home from designer furniture to good-old fashioned paint and wallpaper. Having orange designer furniture in the home may sound like a throwback to the 60s and 70s but it will certainly make a change from boring old black and white. How better to brighten up a dining room than with a large oak table surrounded by orange Eames DSR chairs. They’ll add just the right amount of this on-trend shade without being too overbearing. And if retro is your thing, then embrace it with a classic Arne Jacobsen Egg Chair in bright orange – it will give your living room an instant focal point. Say orange wallpaper to most people and they’ll run a mile but, as with most things in interiors, it works well in small doses. Since its launch, Graham & Brown’s Trippy wallpaper has become almost as iconic as designer furniture pieces such as the Eames Lounger and Stark Ghost chair. Featuring deliciously retro swirls, the trick to using a paper this heavily patterned and colored is to keep it restricted to one area. Try using it in an alcove, on a chimney breast or even to line the doors of a retro-style sideboard. As a neutrals freak, the very word orange paint makes me come over all faint; however, as with wallpaper, in small doses it can work and will brighten up the dullest of rooms. Try avoiding painting a whole room bright orange unless you want to sit inside wearing sunglasses and instead experiment by painting just one wall or a thick stripe around the middle of all four walls. You could also try and make over a piece of furniture using specialist paint such as Plasti-Kote who have a good range of orange shades. If using orange wallpaper, designer furniture and paint is a little too committed for you, then you can flirt with the color Named 2012’s Color of the Year by adding some accessories to your existing scheme. Try brightening up a neutral sofa or armchair with an orange throw and cushions. Use different shapes, textures and sizes to add interest and create a cozy and colorful place to sit. To add some color to a mantelpiece or dining table, create a cluster of orange glass (LSA and Iittala have good ranges) candlesticks, small bowls and tealight holders in varying sizes and shapes. I’m not suggesting we all rush out and buy 60s-style orange shagpile (then again, if that’s your bag – who am I to judge?) but adding an orange rug to a floorboards will add warmth and color. Orange rubber flooring (Dalsouple has a good choice) and “posh” vinyl (try Amtico or Harvey Maria) looks fab in bathrooms and kitchens and allows you pick up on the color as an accent to use throughout the room. If you are feeling bold, try Crucial Trading’s Audrey Sunrise and Sunset designs both which have a bold, orange stripe in their design. About the Author: Furnish features editor Alexandra Toso writes about the various aspects of your home from designer furniture to wallpaper.